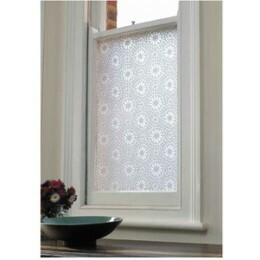 Modern look with an elegant surface design combined creating a window film that will convince everyone that the antique etched glass or lacy textiles didn't come inexpensive. 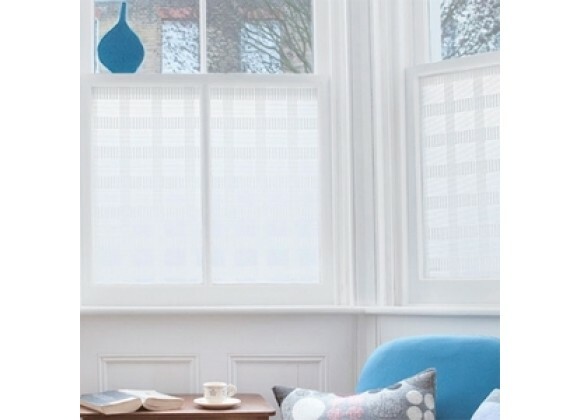 This frosted window covering will ensure that you never have to roll down the shades or close blinds again. 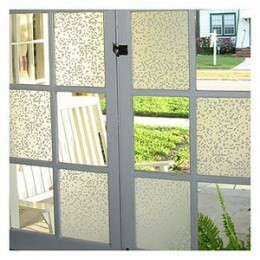 The film gives total privacy while letting full light shine through. Simply add water and adhere to surface. Designed in the UK - Made in the USA. 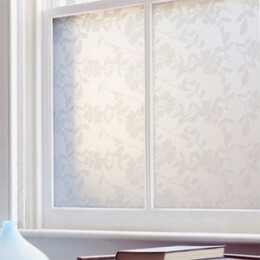 Great on mirrors or any glass surface.